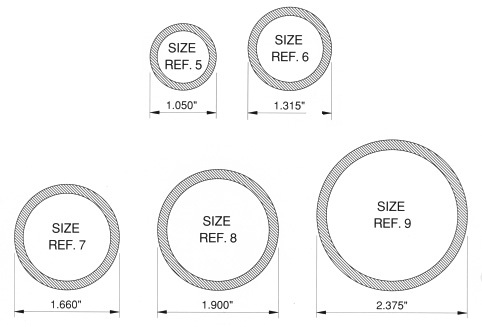 Structural pipe fittings for railings, grids, and more. Please Note: We do not keep these in stock at our store. They must be ordered but can usually be done so very quickly. Please call or email for pricing and availability. 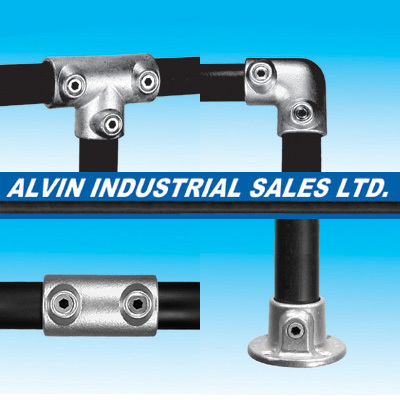 Alvin Industrial clamps are similar to the popular Kee Klamps but have a smoother, more polished finish and are generally cheaper than their Kee equivalents. Have a look at their catalogue to see all the clamps they offer and if you have any questons about price or availability, please call or email us for a quote.